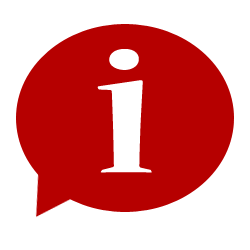 Updates to the Transportation of Dangerous Goods Regulations occurred on December 12, 2014 (with a correction on January 28, 2015), and on May 1, 2015, and were referenced in the Canada Gazette Part II. 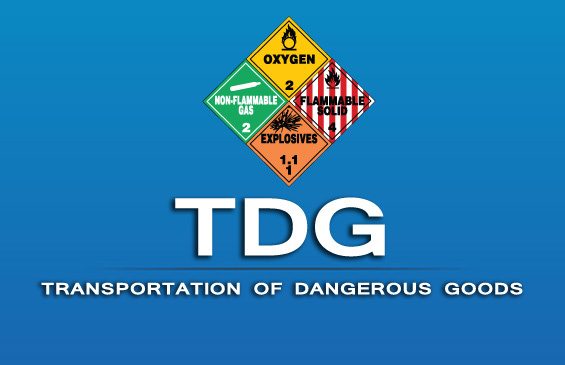 The Transportation of Dangerous Goods Regulation (under the Transportation of Dangerous Goods Act) describes requirements for the import, handling, offering for transport and transport of dangerous goods in Canada. Introducing specifications for a new class of tank car for flammable liquid dangerous goods service and establishing phase-out or retrofit requirements for older tank cars.